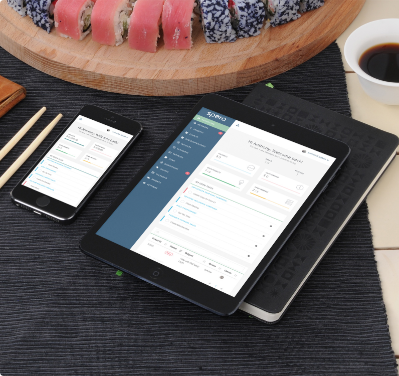 Customize your invoices, link them to your tasks, send to your clients, and get paid. Use the Spera Platform to send and keep track of your invoices and stay on top of what makes your business grow. Look professional with branded invoices. Quickly generate descriptions from your items or completed tasks. Signup for a payments account in less than two minutes to allow your client to pay with a payment card or even ACH. 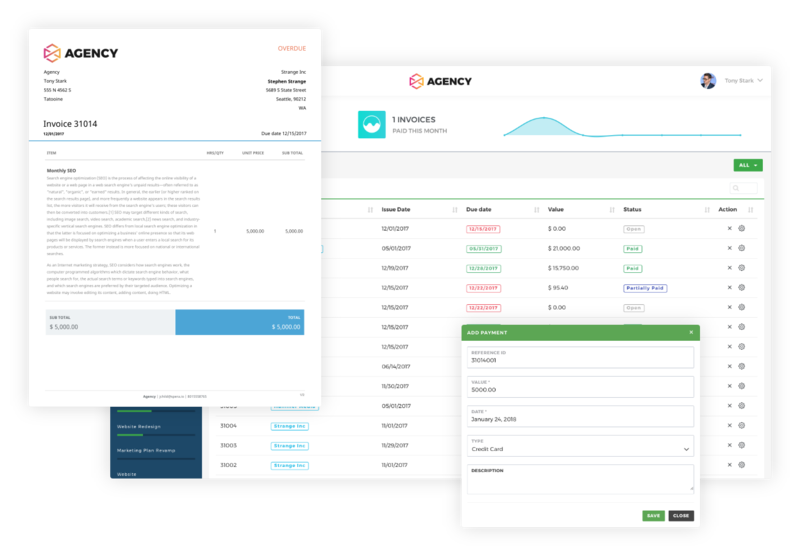 Quickly observe who has paid and who still owes you. Take and record payments right from the invoice dashboard. Your client can do it or you can manually enter it for them.